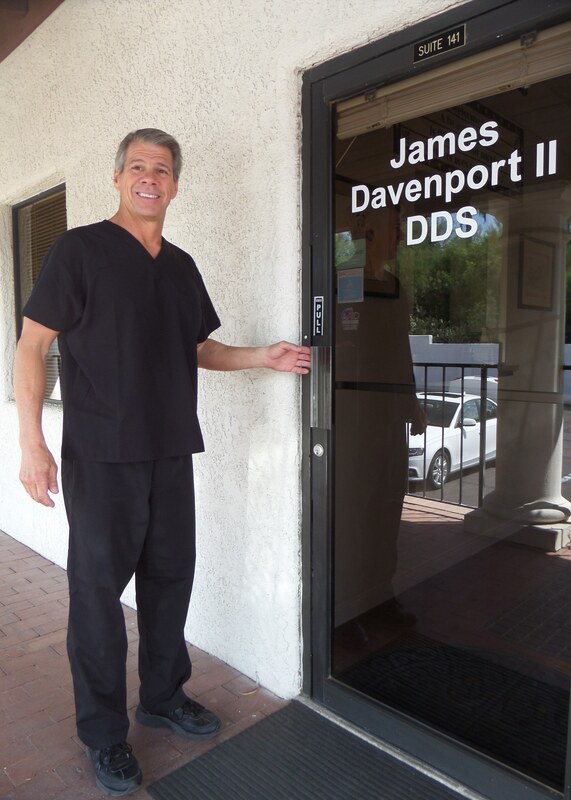 Dr. Davenport is welcoming new patients and we would love to have you as part of our dental family. Please explore our web site to learn more about us. You can find information about our staff, our office, and the procedures and services that we offer. If you have any questions please call us. 520-888-7561 We love hearing from our patients and anyone who may be interested in becoming one.